Known as a collagen expert that excels in overcoming skin aging problems, ULTIMA II now also presents a range of products that function as oily and acne prone skin care. Aging is not the only skin problem that you need to pay attention to. 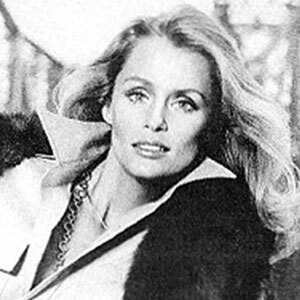 If the problem of new aging will appear at the age of 20, it is not the case with acne problems. From adolescence to adulthood, acne problems can always arise. Especially if you have oily skin. Therefore, it is important for you to get to know the CHR Essentials product range from ULTIMA II, which focuses on handling problems. This gel-textured facial cleanser contains Encapsulated Salicylic Acid and Willow Bark extract as anti-bacterial agents and ACNE FIGHTERS. In addition, the content of Vitamin C in it also works as an anti-oxidant. This toner contains Hyaluronic Acid and Witch Hazel extract as Natural Moisturizing Factors that hydrate the skin for facial skin that feels supple and soft. This toner also helps balance facial skin PH, removes dead skin cells, controls oil production and sebum; and disguises facial pores but still maintains water content on facial skin. 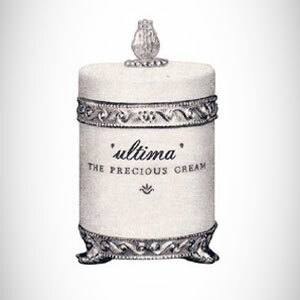 This moisturizer is enriched with Vitamin C and Vitamin E as antioxidants to brighten the skin and Soluble Collagen which is the main content of ULTIMA II. This moisturizer is also able to control the production of oil and sebum on the skin of the face and protect the skin from UV rays. The hero product of the CHR Essentials series. Apart from being able to hydrate facial skin, this product is the first aid to reduce inflammation of zits. This serum helps dry and reduce inflammation in zits and helps restore skin texture. Remember, don't just cover pimpled skin with makeup alone. Take care of your skin and annihilate acne, to get your best skin condition. 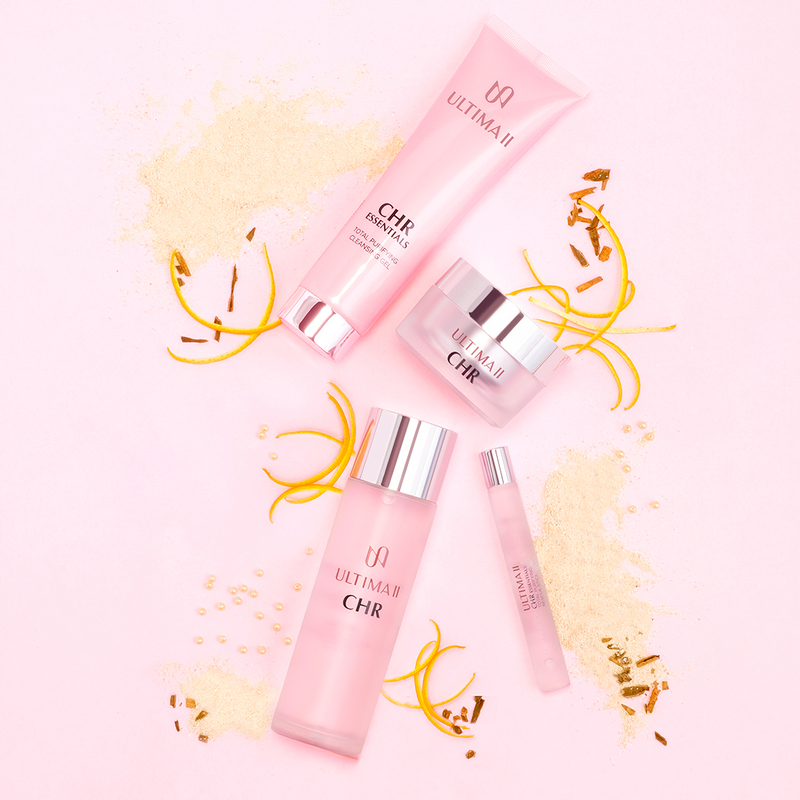 Become more beautiful and confident with CHR Essentials from ULTIMA II.